At Catapult Ventures, we believe that innovations in artificial intelligence, automation, robotics, internet-of-things, and embedded systems have the potential to revolutionize a broad set of industries including automotive, aerospace, industrial manufacturing, construction, smart buildings, consumer electronics, and healthcare. Technologists We are technologists with deep backgrounds in embedded systems, AI, autonomy, and silicon. Seed Investors We are seed investors deploying capital at early stages to help incubate your ideas and build your team. Value-Add Advisors We are value-add advisors who help with strategy, technology, business development, and recruiting. Founders We are founders; like the entrepreneurs we invest in, we have put everything on the line for this venture. Connected We are connected to a deep network of great engineers, leaders, operators, and corporate partners whom we have worked with for decades. Experienced Operators We are experienced operators from our careers at Kleiner Perkins, Tesla, BMW, Intel, and DJI. We invest in companies at the intersection of hardware, embedded systems, and software. Leveraging the synergies between these domains can enable innovations that otherwise would not be possible. We look for founders who create a competitive advantage with interdisciplinary thinking. We believe in solving pain points in existing markets, and in the potential of emerging markets. In either case, we dive deep to analyze the unit economics of the business considering the full life cycle of the product. Xnor.ai, an AI edge computing startup that spun out from the Allen Institute of Artificial Intelligence, has tapped former Auth0 CEO Jon Gelsey as its new CEO. 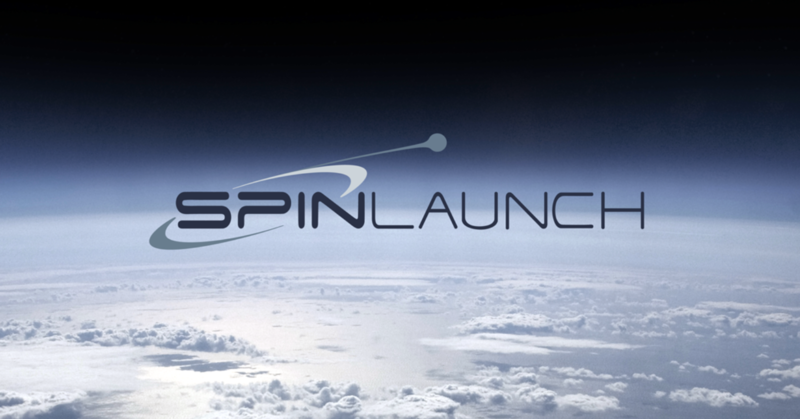 Catapult Ventures joins Alphabet, Airbus and Kleiner Perkins backing a Silicon Valley startup building a machine meant to fling objects into space. XNOR puts AI on devices that may not even be capable of an internet connection. 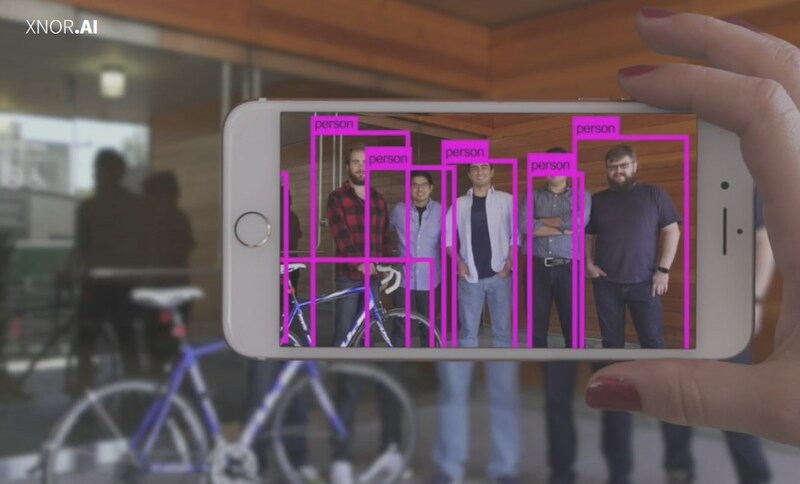 The startup has just pulled in $12 million to continue its pursuit of bringing AI to the edge. 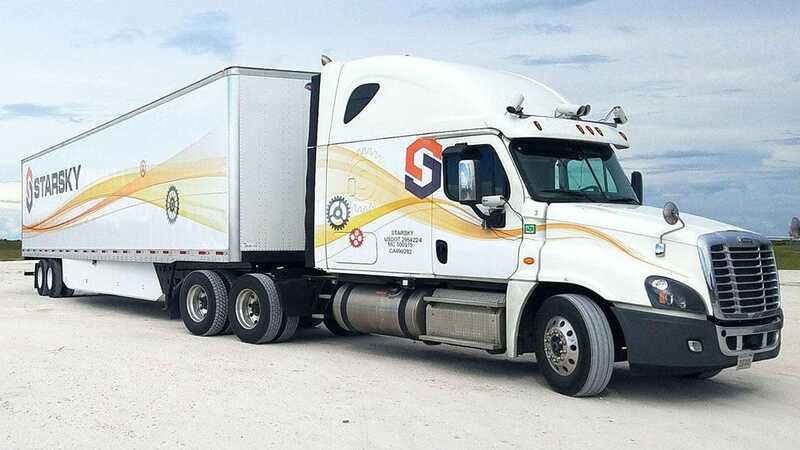 Founded by Forbes Under 30 alumni Stefan Seltz-Axmacher and Kartik Tiwari, Starsky is focused on developing the ability for 18-wheelers to cruise autonomously on highways. Elroy Air, a San Francisco, California-based drone start-up company announced Friday that it has raised $4.6 million in funding to produce autonomous drones capable of transporting up to 150 pounds of cargo for up to 300 miles in one go. © Catapult 2019. All rights reserved.